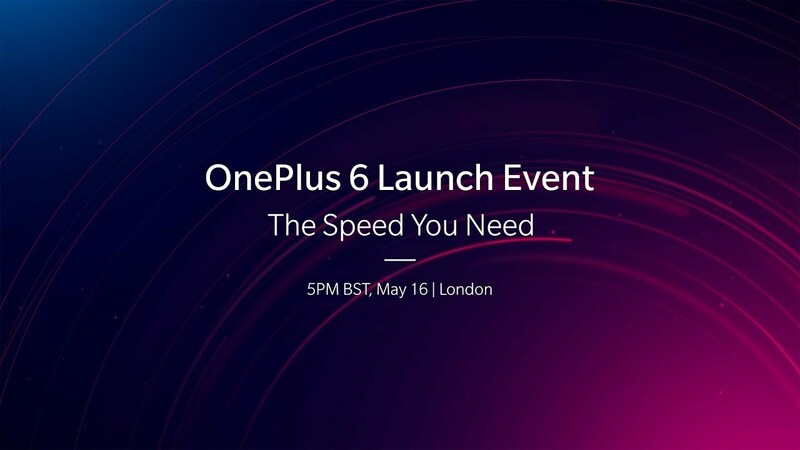 Watch the OnePlus 6 Launch Event Right Here! What’s that, you forgot? My friend, today is the OnePlus 6 reveal. Yes, today! OnePlus is hosting a launch event in London where they’ll announce the phone, talk about its notch, attempt to sell us on glass being a premium material (it’s not), possibly mention Android P Beta, and let us know how much more they’ve hiked the price since the last phone launch. And look, the phone is going to be solid. OnePlus phones almost always are, outside of the OnePlus 2. They are some of our favorite phones each year because of their solid hardware, clean software, and reasonable price. I already know that I want the white one. Or will there also be a woodgrain option? The black options are fine, but man, that white and that wood. Please show those off, OnePlus. Let me buy them. The OnePlus 6 event kicks off at 9AM Pacific (12PM Eastern). You can watch it live through the stream above.